Many apologies for missing the Friday post date but life sometimes gets hectic with three children. I’ll try to do better so please bare with me. Back in 2009 (yes quite some time back) I posted a list of Ten Movies Every Photographer Should See and it is a high time we now look at photography books that we should all read. While there are thousands of photography books in the market it is not such an easy task to make a list of ten books on the subject of photography. I could think of four or five off the top of my head but the rest were a problem. Starting with the books I’ve already read I asked friends and colleagues about their own favorites. The search came up with some very interesting results, some of which I have not heard of before and are now on my wish list. 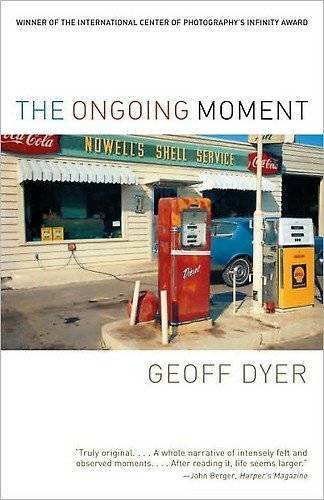 “‘I am not a photographer … I don’t even own a camera.” Says Geoff Dyer in the beginning of this book, but as one who holds no camera the insights into the world of photography will change the way you see the world forever. Benches, roads, doors, blind people, hats, fences, streets and road signs are only some of the common subjects he explores while comparing the works of some of the canonical figures –many of whom never met– like Alfred Stieglitz, Paul Strand, Walker Evans, André Kertész, Edward Weston, Dorothea Lange, Diane Arbus, and William Eggleston to mention a few. Dyer constructs a narrative in which these photographers constantly encounter one another along his journey to identify their signature styles. The result of this study is an original work of extraordinary depth and insight. I could not leave this book alone and read it with a pencil while under lining about half the sentences in the book. A simple MUST READ book, this is one of the best books I have ever read, in any genre! This book, as well as the next one on this list, were two that I read in Hebrew while still in photography school at the recommendation of one of my professors. Barthes, as Geoff Dyer, is not a photographer. Camera Lucida is a philosophical reflection on the medium of photography. He argues many subtle idea about that technical skill being entirely irrelevant to the photographic process while going deep into the meaning vs the effect of the photograph. 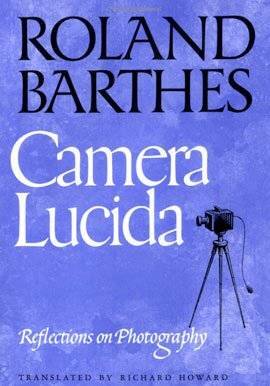 Barthes was in morning over the death of his mother at the time he wrote the book and indeed while the first half of the book is spent musing over the significance and appeal of photography, the second half is spent reminiscing over photos of his mother. A slow but a very interesting read in the time of digital photography. This collection of essays by Susan Sontag originally appeared as a series of essays in the New York Review of Books between 1973 and 1977. 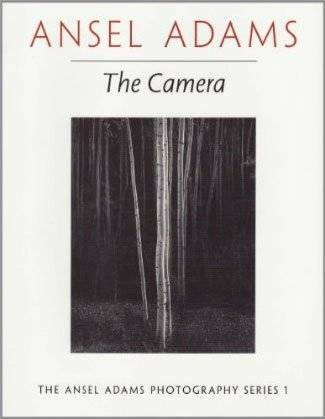 On Photography won the National Book Critics’ Circle Award for 1977 and was selected among the top 20 books of 1977 by the editors of the New Times Book Review. 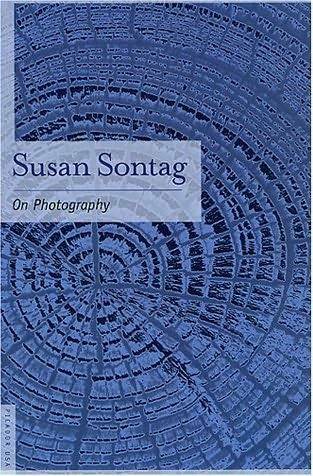 In the book, Sontag expresses her views on the history and present-day role of photography in capitalist societies as of the 1970s. Sontag discusses many examples of modern photography. Among these, she contrasts Diane Arbus’s work with that of Depression-era documentary photography commissioned by the Farm Security Administration. She also explores the history of American photography in relation to the idealistic notions of America put forth by Walt Whitman and traces these ideas through to the increasingly cynical aesthetic notions of the 1970s, particularly in relation to Arbus and Andy Warhol. 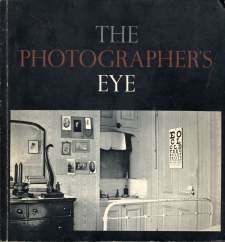 This is probably the most famous and the most read book on photography that was ever published. This is arguably one of the most stimulating and influential books on art in any language. First published in 1972, it was based on the BBC television series about which the (London) Sunday Times critic commented: ‘This is an eye-opener in more ways than one: by concentrating on how we look at paintings . 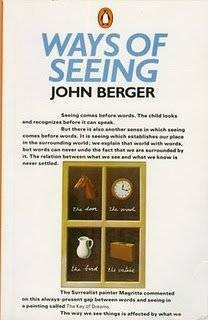 . . he will almost certainly change the way you look at pictures.’ Berger’s scripts were adapted into a book of the same name. The series and book criticize traditional Western cultural aesthetics by raising questions about hidden ideologies in visual images. This book along with the two others; The Negative and The Print, and one should probably also mention Ansel Adams: An Autobiography, are simply a must read. Ansel Adams (1902-1984) was one of the great artists and environmentalists of the twentieth century. In a remarkable career spanning more than sixty years, he made over 40,000 photographs. This legendary technical series has been the primary references from which most other technical photography books and magazines derive for decades. Adams was a master teacher as well as a master photographer, and in these books, an ever lasting contribution to the artistic, practical, and technical aspects of black-and-white photography, he reveals how he did what he did. Every paragraph is packed with more useful information than entire chapters of lesser books, these are a must read for every photographer. 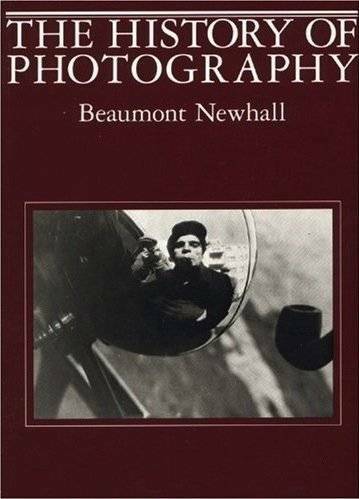 Beaumont Newhall (1908-1993) was an influential curator, art historian, writer and photographer. In 1935 he became the Librarian at The Museum of Modern Art, New York. In 1940, he became the first Director of MoMA’s Photography Department. He served as Curator of the International Museum of Photography at the George Eastman House from 1948 to 1958, then as its Director from 1958 to 1971. While at the Eastman House, Newhall was responsible for amassing one of the greatest photographic collectionsin the world. Since its first publication in 1937, this lucid and scholarly chronicle of the history of photography has been hailed as the classic work on the subject. No other book and no other author have managed to relate the aesthetic evolution of the art of photography to its technical innovations with such an absorbing combination of clarity, scholarship, and enthusiasm. 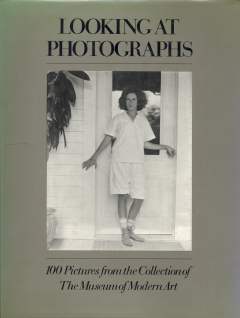 Through more than 300 works by such master photographers as William Henry Fox Talbot, Timothy O’Sullivan, Julia Margaret Cameron, Eugene Atget, Peter Henry Emerson, Alfred Stieglitz, Paul Strand, Alvin Langdon Coburn, Man Ray, Edward Weston, Dorothea Lange, Walker Evans, Ansel Adams, Brassai, Henri Cartier-Bresson, Harry Callahan, Minor White, Robert Frank and Diane Arbus, the author presents a fascinating, comprehensive study of the significant trends and developments in the medium since the first photographs were made in 1839. Originally published in 1973, this survey of The Museum of Modern Art’s photography collection explores the evolution of the photographic medium using specific examples to illustrate its development. In concise analyses, John Szarkowski investigates the aesthetic, formal, social and historical issues of 100 photographs selected from “the Modern’s” collections. This archive of pictures contains a vast range of works from familiar and not-so-familiar photographers. Included are some the of most recognizable pictures of the past 150 years by acknowledged masters of their field such as Adamson, Cameron, Stieglitz, Weston, Cartier-Bresson, Cunningham, Arbus and Frank. For further readin: The Online Photographer had written a nice informative review of this book when the new edition came back to print. Another book I have not even heard of before and also seems to be one that is hard to get. Only a few copies are available via amazon and they are quite expensive. However, it seems like it would probably be a very interesting read based on a few reviews I received. Note down for future reference. As Hollis Frampton’s photographs and celebrated experimental films were testing the boundaries of the camera arts in the 1960s and 1970s, his provocative and highly literate writings were attempting to establish an intellectually resonant form of discourse for these critically underexplored fields. It was a time when artists working in diverse disciplines were beginning to pick up cameras and produce films and videotapes, well before these practices were understood or embraced by institutions of contemporary art. Circles of Confusion assembles eleven articles in which what Frampton does as a critic is much like what he does as a filmmaker; strip the creative process down to its basic elements and then arrange and display the components. He always comes back to basic ontological questions: What is photography? Film? Video? What are the properties that make them unique? What has film to do with narrative? Photography with space and time? Please feel free to comment on any of the photography books on the lost if you read them, and of course add other books of your own so that we can all benefit and expand our knowledge.